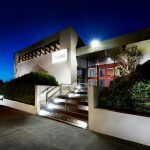 Owned and managed by Glenelg Shire Council, Portland Arts Centre (PAC) is situated in the heart of Portland and houses a 144 seat proscenium arch theatre – for live theatre and cinema – and a community gallery foyer space. The Glenelg Shire Council’s Arts Glenelg Program aims to provide a diverse range of professional national touring performances, catering for a range of age groups and interests. We present around 20 performances of high quality drama, cabaret, morning music, puppetry, comedy, children’s shows in a season, mainly at the PAC but also in Casterton and Heywood, to reach all audiences in the region. The PAC also presents several community exhibitions per year in the foyer gallery spaces. The majority of these exhibitions feature some of the many talented visual artists living in the region, but the exhibition program also includes artists from outside the region, and sometimes touring exhibitions of visual arts and/or social history. The PAC accepts venue hires for performances, presentations and community arts use. 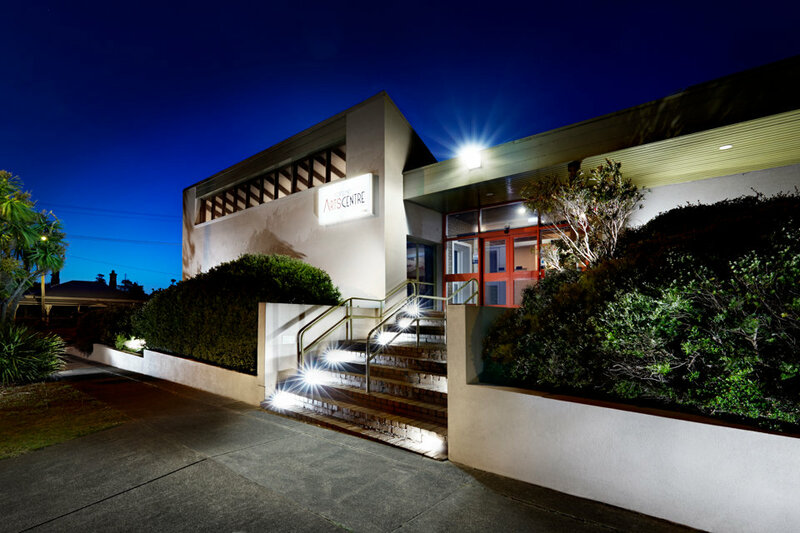 Since July 2016, the PAC has shared the building with independent cinema operator, Twilight Cinemas, which runs regular new release movie screenings.